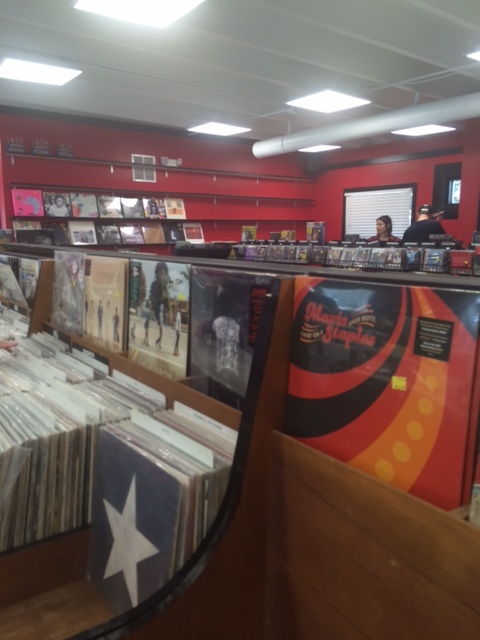 Lunchbox Records moved into their new space on Central Avenue and it is fantastic. 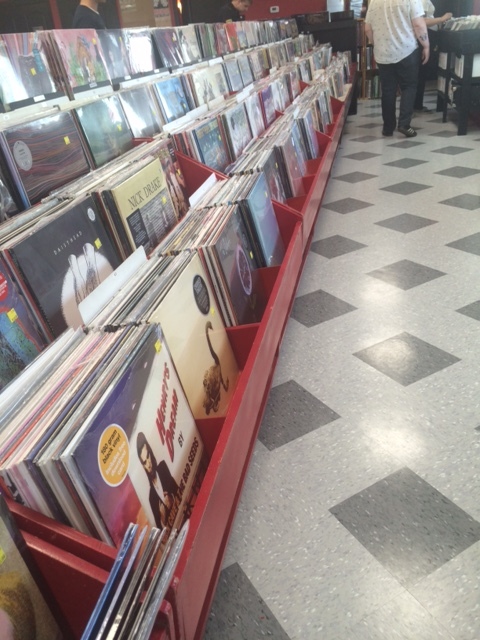 Much larger than the old spot which means more room for records. 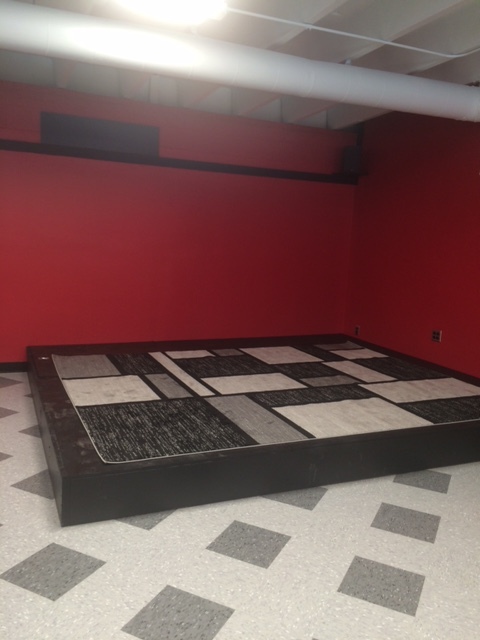 There’s also more room for DJs or bands to perform in the new location. 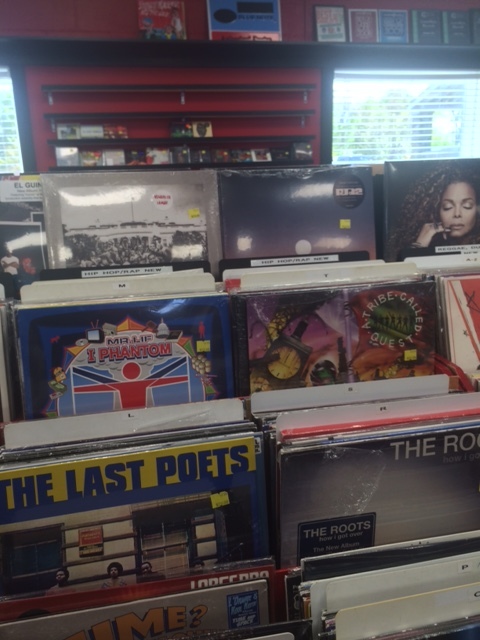 Out of all the Charlotte record stores, Lunchbox is my favorite. They have the best finds and the best prices. 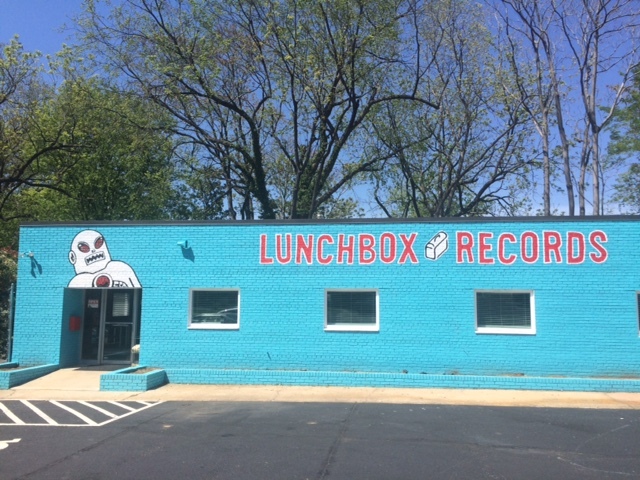 You could literally spend hours in Lunchbox Records perusing through all of the titles and collections they have. I love that everything is organized in a logical way (new, genre and alphabetical order, used, genre and alphabetical order). It makes it that much easier if you have something specific you are searching for in the store. I recommend going during the week, as the parking lot gets quite packed on the weekends. However, since the space is larger, once you’re inside, you won’t have to worry about squeezing by other patrons as you browse. 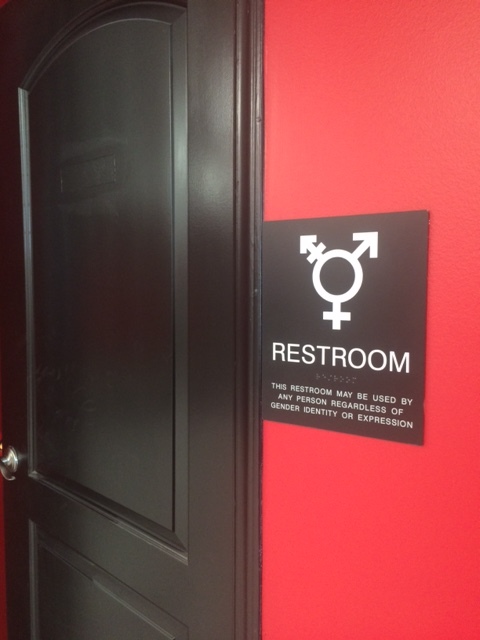 And just in case you’re wondering, anyone can use the bathroom there. High five to you, Lunchbox Records.